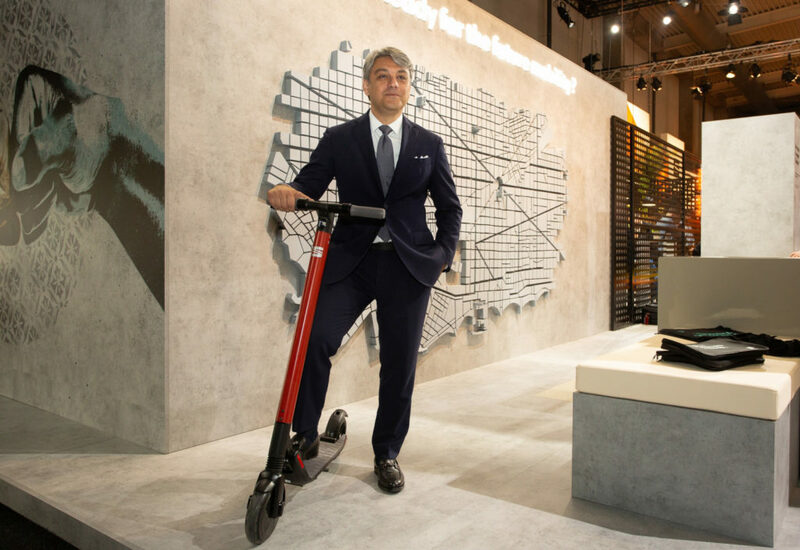 Seat has announced an unusual new electric vehicle – the first step toward what the OEM is calling ‘urban micromobility’. 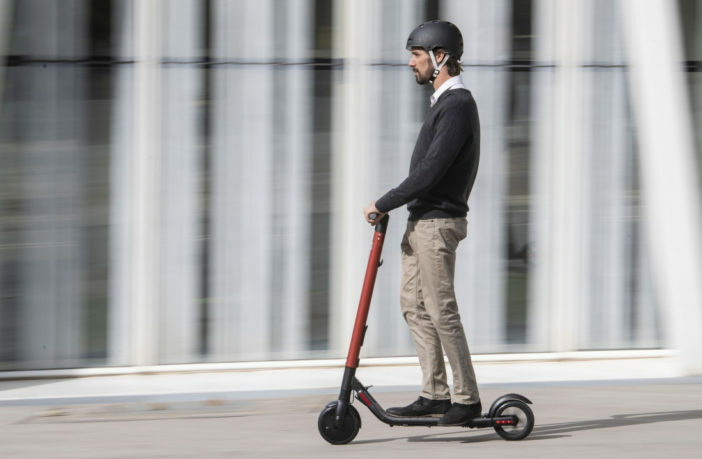 The Seat eXS is an electric microscooter, powered by Segway, and designed specifically for short-trip urban mobility. The battery and engine system enable a top speed of 25km/h (15.5mph) and the eXS can (with the connection of an additional battery) achieve a range of 45km (28 miles). The eXS features Segway’s battery and motor technology built into the company’s ES2 platform, but the eXS has been exclusively designed for Seat. 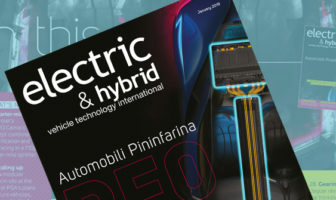 Available in multiple European countries, Seat is also targeting establishment of pilot schemes in Spanish cities which will see a fleet of eXS vehicles made available to the public.